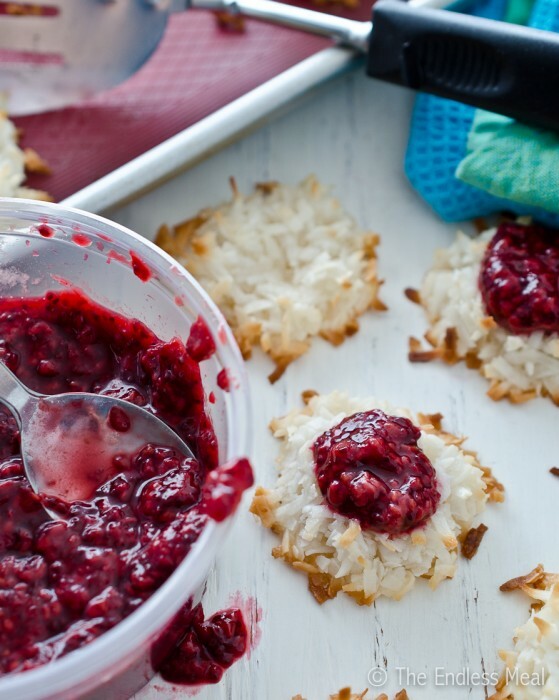 have you ever thought about pure coconut macaroons with raspberry and cinnamon pudding? Look at the picture and try not to touch your LCD screen! Want to try a twist on the classic homemade lemonade? Try our version, adding a punch of antioxidants, omega fatty acids, micro-nutrients, and vitamins--making your refreshing drink into a nutrient powerhouse! Here's a recipe for a raspberry crumble that's not only a whole food, gluten-free, and not so bad for you, it's also highly nutritious! Eat it and you're better off! Banana, Blueberries, Lucuma, Cashew, Vanilla, Coconut Chia pudding in 10 minutes! Healthy snack recipe with proteins, fibres, antioxidants, minerals, omega-3, and minerals thanks to these superfoods: chia, lucuma, cashew and blueberries! © 2019 Mindfuel | Honest plant-based meals. Handcrafted with ♥ in Berlin.